Heiau &dash; The sacred is still sacred. Come to Kawaihae, Hawaiʻi, to learn about Hawaiian places of worship. Hoʻokupu &dash; Give the best you got. 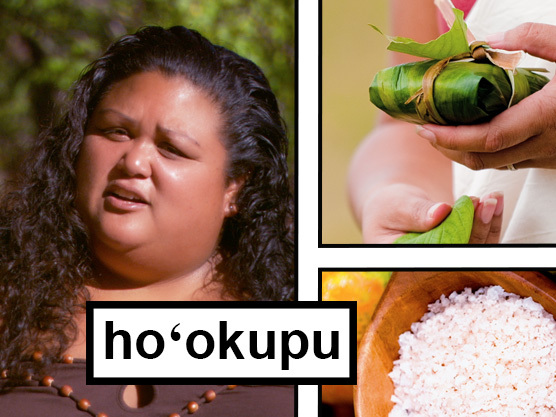 Come to Kaunakakai, Molokaʻi, to learn the meaning of hoʻokupu. Hula &dash; The eyes follow the hands. 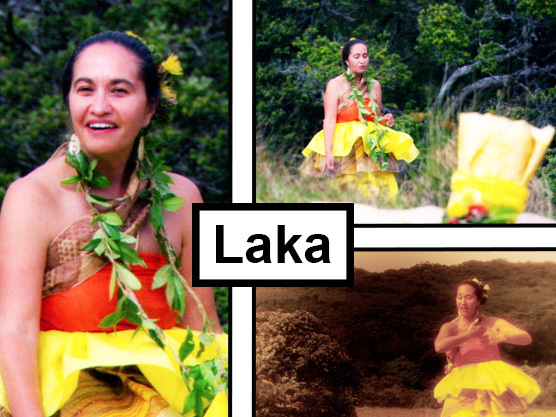 Come to Kula, Maui, to learn about hula. Kanaloa &dash; Travel the world . . . but bring the wealth back to Hawaiʻi. Visit Honokanaiʻa, Kahoʻolawe, to learn about navigation, discovery, and Kanaloa. 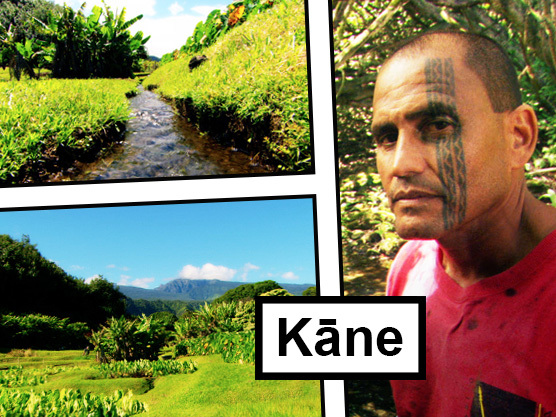 Kāne &dash; "Kāne" means . . . more than you might think! Visit Wailua, Maui, to learn more. Kapu &dash; What gives order to our society? 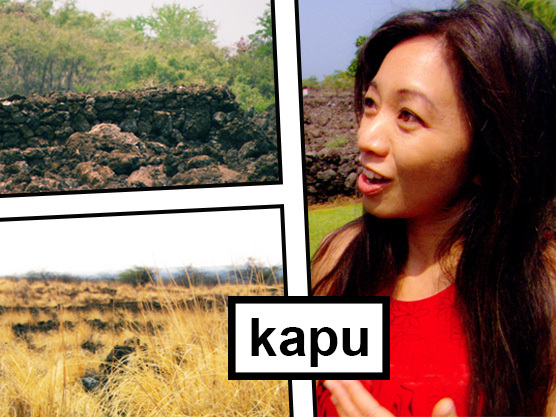 Visit Keauhou, Hawaiʻi, to learn about kapu. Kū &dash; Learning about Kū is cool! Join us at Kapālama, Oʻahu. Kupua &dash; Get ready to be transformed. 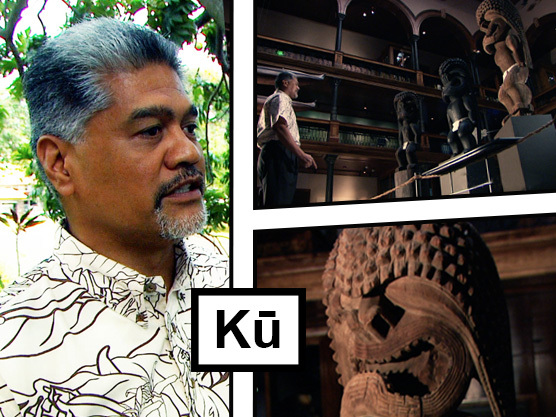 Visit Nuʻuanu, Oʻahu, to learn more about kupua. Lono &dash; Time for huaka‘i! Take a journey to Wai‘anae, O‘ahu, to learn more about Lono. Pele &dash; Feel the heat! 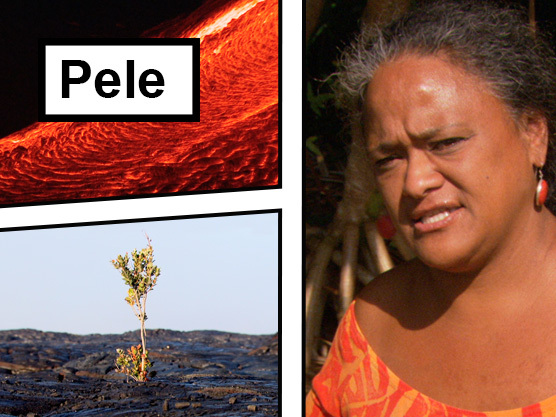 Come to Panaʻewa, Hawaiʻi, to learn about Pele. Pule &dash; Molokaʻi pule oʻo! 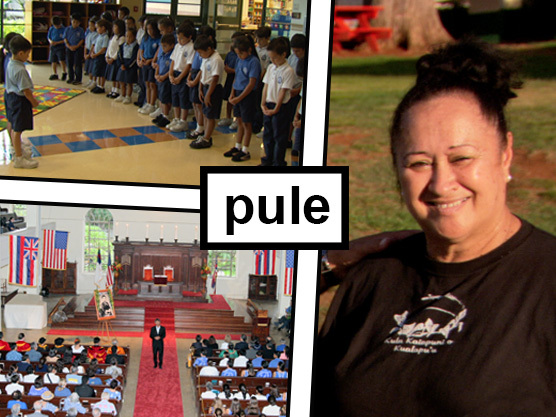 Visit Kualapuʻu, Molokaʻi to learn about pule (prayer). Presented in ʻōlelo Hawaiʻi. 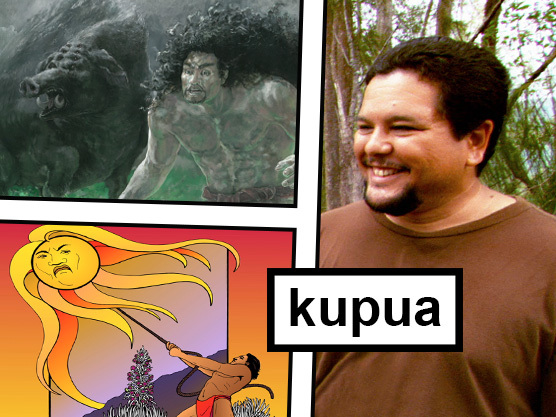 ʻAumākua &dash; Ever feel like someone's looking out for you? 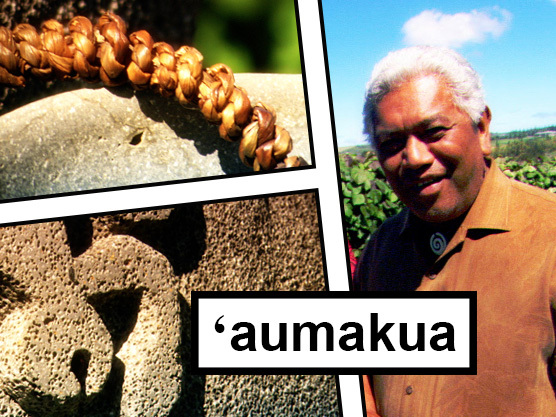 Visit Honokahua, Maui, to learn about ‘aumākua.